Each year, more and more exciting new games are released for the Oculus Rift platform. These games are available for Oculus Rift and PC, PS4, and Xbox One. The best Oculus Rift games immerse the player in the environment, making game decisions feel like life and death. Oculus Rift games come in a wide variety of genres from first-person shooters to cooperative simulations. We have chosen the 10 best games for Oculus Rift, with the highest user ratings and best reviews. All games in our review rank high in playability and originality and some of them are available for free. 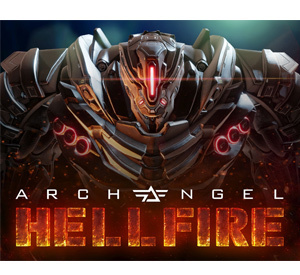 If you are looking for the best free Oculus Rift games, Archangel Hellfire is an intense shooter with outstanding graphics and superb sound and music. While playing, you will fight the war between HUMNX and the USFF in an apocalyptic landscape. Featuring incredible weapons, beautifully destructible environments and absolutely zero VR sickness, it is unbelievable that this Oculus Rift game is free! You will need Oculus Touch controllers and an Internet connection to play this awesome multiplayer game. 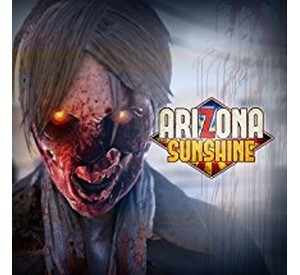 Arizona Sunshine is a zombie shooter game which combines hard-driving action with challenging game play and humor. 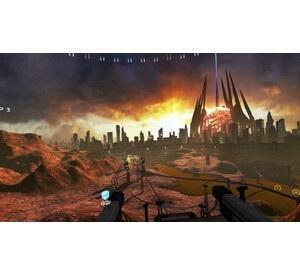 This Oculus Rift game has several different modes of play, including single-player, multi-player online “horde mode”, and campaign mode with one or two players. Reviewers were happy with the game’s gritty, dark humor, even if the story is simple and doesn’t take long to play through. One drawback mentioned by reviewers is that the AI for the zombies is predictable, making the zombies’ attacks easier to figure out. Other reviewers noted that the controllers are difficult to manage and make gameplay frustrating. Damaged Core is a first-person shooter Oculus Rift game. The player fights robots in a post-apocalyptic setting. In an original twist to the formula, the player is a computer program able to transfer between different types of robots to combat the Core, an artificial intelligence attempting to destroy humanity. Jumping between bots is fun and keeps the gameplay fresh and interesting. Reviewers remarked that the linear game structure could be made more complex, and noted that the game has too much “hand-holding.” Also, the gaze-based controls can be difficult to use. Wilson’s Heart is a psychological thriller RPG set in a monster-infested hospital in the 1940s. Rather than a standard battle game, this is a puzzle game at its heart, and one of the best Oculus Rift games. As Wilson, the main character, the player interacts with other residents in the hospital as well as battling monsters. The game contains many nods to horror classics such as comics and B-movies. Reviewers were impressed with the storytelling in this Oculus Rift game, especially interaction with other characters. Some reviewers were not happy with the way the game requires the player to go through a narrative sequence at the beginning of every boss battle, which throws off the rhythm of play. 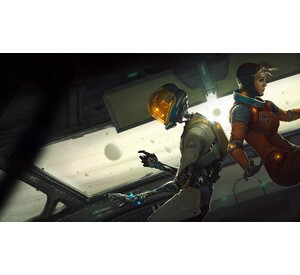 Lone Echo is a space-based adventure game with highly advanced controls. The player interacts with the environment as if he or she were weightless, giving the game a realistic feeling. The main player character, Jack, is a space mining robot trying to keep his operation running through some serious obstacles. This Oculus Rift game also has a multi-player component called Echo Arena, which was included with its release. The multi-player game on its own is also one of the best games for Oculus Rift. Reviewers were impressed with the complex game experience and the immersion in the environment. 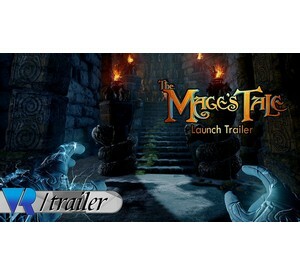 The Mage’s Tale is a dungeon crawler that brings the player along on a mission to save the main character’s master. The main character learns magic from the mage’s familiar and learns to cast spells to defeat enemies. One of the best Oculus Rift games, The Mage’s Tale also has a puzzle element, like many games in its genre. Most reviewers enjoyed the intuitive use of the touch controls for spell casting. Reviewers also liked the well-written and witty dialogue. Some reviewers did not like the simplicity of the puzzles or the use of the controls in combat. Other reviewers criticized the mage’s familiar for being too irritating. 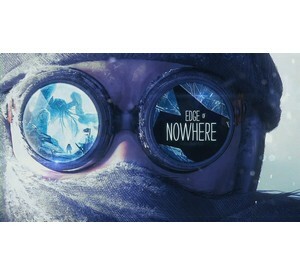 Another of the best Oculus Rift games, Edge of Nowhere is an adventure platformer with horror elements. The main character’s quest is to find and rescue his fiancée from an expedition to Antarctica. Along the way, the main character battles monsters and mutated humans. At some points, the game also calls the main character’s sanity into question, giving the game an original twist. Reviewers appreciated that this Oculus Rift game does not rely heavily on jump scares. Some reviewers were critical of the game’s climbing motions and with the predictable combat interactions. 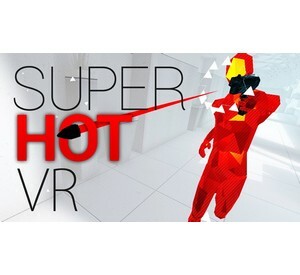 Superhot VR is adapted from a regular first-person shooter. The main feature of this game is the manipulation of time, allowing the player to pick off opponents that wouldn’t be reachable if the game were played at full speed. It is one of the best games for Oculus Rift because it uses the VR capabilities so well. Reviewers noted that the game takes more in-room space to play than other games of its type. Other reviewers faulted the game’s difficult learning curve and relative simplicity of the visuals. This game adapts the popular Adult Swim animated series in an entertaining simulation. It is one of the best Oculus Rift games of its type. The viewpoint character is a clone of Morty, whose purpose is to help Rick do various tasks around the house and laboratory. The mini-games ramp up as the game progresses, and they range in difficulty from simple puzzles to difficult timed sequences. Most reviewers enjoyed the dark humor and the callbacks to the television show. Reviewers note that the game doesn’t work as well with the regular two-sensor Rift setup and that it is better with a third sensor. Star Trek: Bridge Crew can be played single-player or as a cooperative simulation game. Players manage four positions on the bridge of the U.S.S. Aegis: Captain, Helm, Tactical, and Engineer, while dealing with normal operation of the ship and Klingon attacks. This is one of the best games for Oculus Rift due to its multiplayer experience. Overall, the game’s graphics are impressive, being true to the TV series and movies. However, some were displeased with the simplicity of the game. 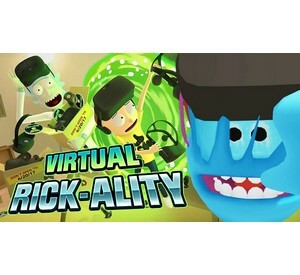 Reviewers also note that this Oculus Rift game doesn’t work as well in single-player mode, and is a much better game with the cooperative players. 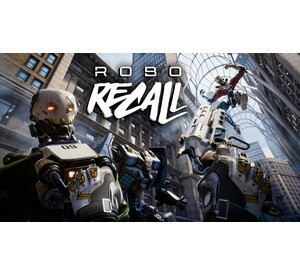 Robo Recall is a first-person shooter where the main character has to “recall” or destroy malfunctioning robots. Players battle their way through a city environment and face different types of enemies from small “bugs” to behemoths. Players can shoot, blow up, and even rip robots apart with their hands, manipulating the parts to use against other robots. Reviewers considered Robo Recall one of the best games for Oculus Rift due to how well it used the Touch controls. Reviewers also liked the variety of weapons and the ways the Touch controls made them fun to manipulate and use. Some reviewers noted that this Oculus Rift game is better with a third sensor, since two sensors leave a significant blind spot. The game is free with Oculus Touch. These 10 best games for Oculus Rift will delight users with their playability, originality, and how much they take advantage of the VR platform. Each game has its own strengths and weaknesses, but all of them are worth downloading and trying for yourself. Comment to share your thoughts on the best Oculus Rift games we have listed, or let us know which new games we missed in our round-up. 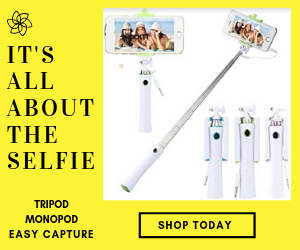 We strongly recommend it, it’s quite fun! Which games do you prefer? I play all sorts. I think story driven and puzzles are my thing.